We all know the Pilgrims came onto land and settled in the coastal town of Plymouth. What we don’t always know is that the Pilgrims originally rolled into Provincetown Harbor first and had to hold firm for many weeks for safety and health reasons, before they decided to sail across and settle in Plymouth. Just like the Pilgrims, many people still believe the first stop for summer fun is in Provincetown. Known as P-Town to locals, it is located at the very tip of Cape Cod in Massachusetts. 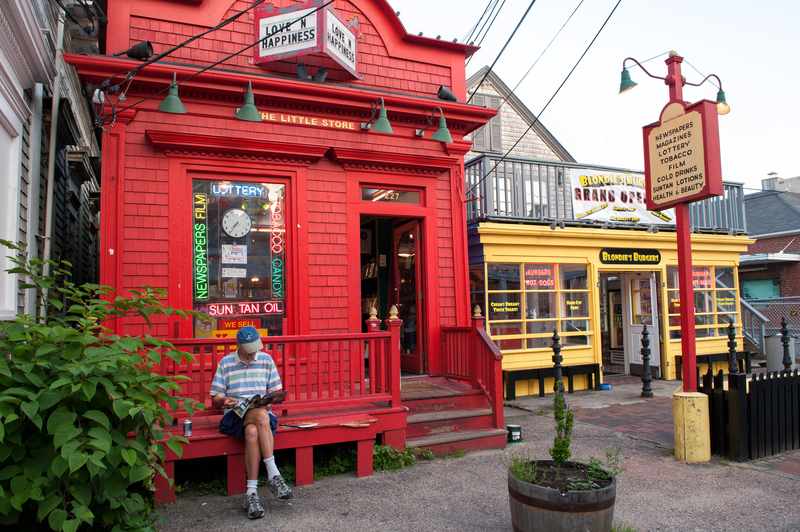 PROVINCETOWN, MA – JUNE 19: Tranquil scene at Commercial Street on June 19, 2010 in Provincetown. Provincetown was the site of the first landing of Mayflower and is now a major travel destination. A world wide tourist destination P-Town has it all. Magnificent beaches and glorious sand dunes for summer fun, water sports or just lounging under an umbrella reading a favorite book. Art galleries and eclectic boutiques line the cobblestone streets that fill with friends, families, and festivals for the best months of the year. Music can be heard while you stroll from the various outdoor lounges and award winning restaurants. 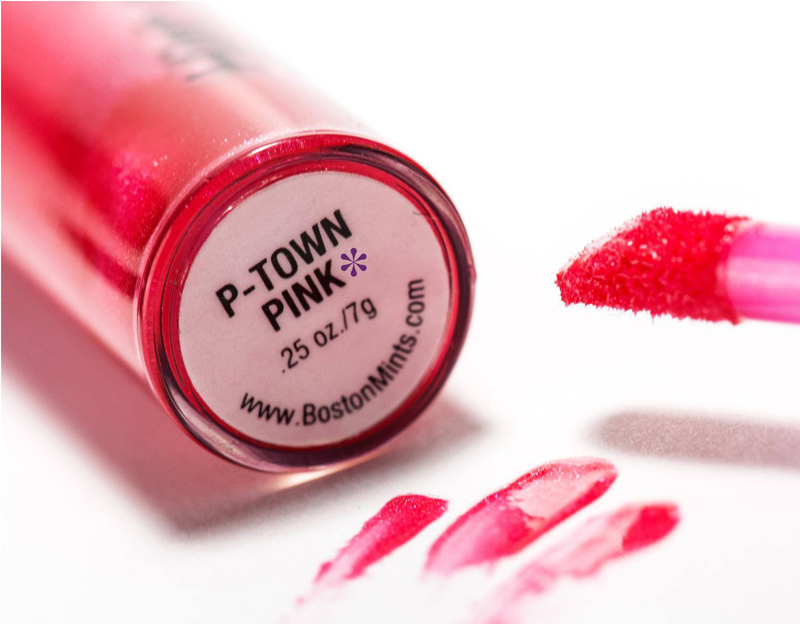 BostonMints P-Town Pink is the essential lip gloss that embodies everything that P-Town is. Dress this cool shimmery pink up with your nighttime glamour for any carnival, or simply swipe it on with your sunglasses and bathing suit in the morning. My lip glosses are designed to be long lasting, never sticky and always the healthiest choice for a supple, gorgeous smile. Made for layering and mixing and matching, it’s you’re most versatile tool in your makeup case. You can feel great knowing we never, ever test our products on animals and my formula of beneficial Vitamins and Aloe Vera, boosted with spearmint is always natural and Gluten Free.